Good morning! 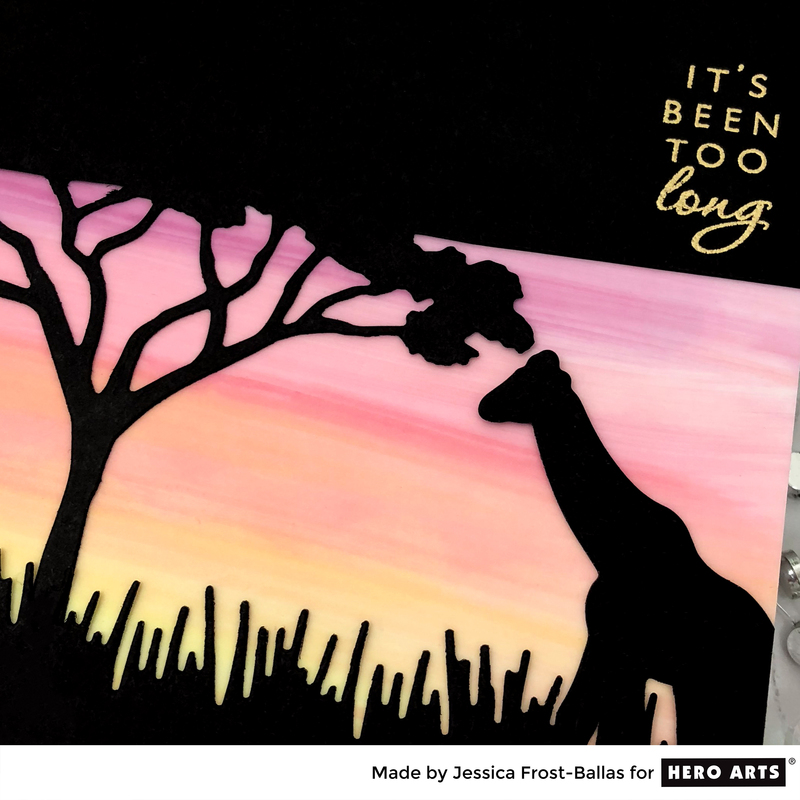 The 2019 Catalog from Hero Arts is now available and we’re celebrating with a big blog hop and giveaways! 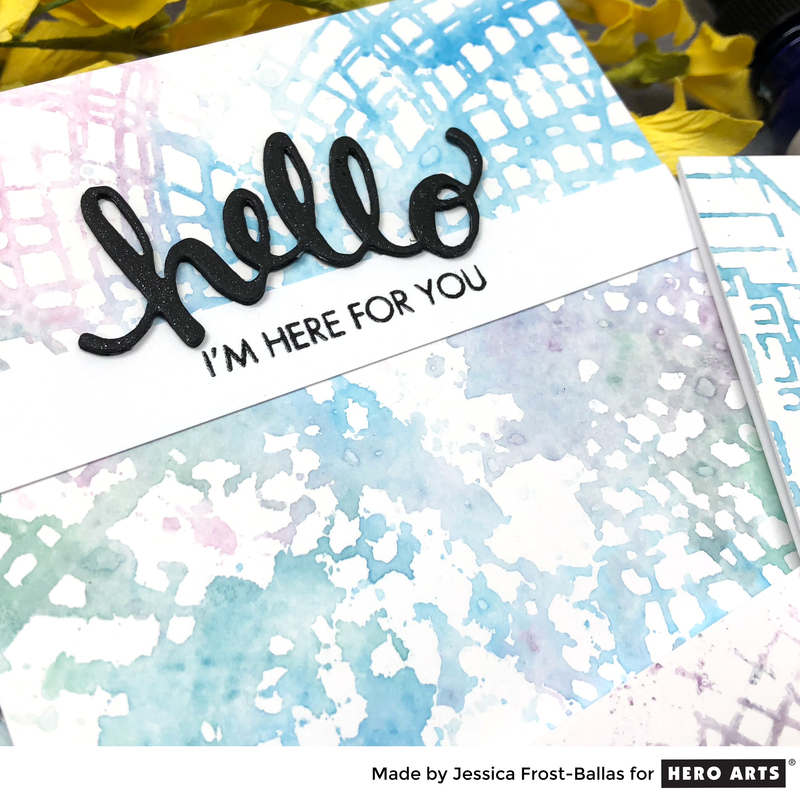 I’m sharing a few cards using some of my favorite new products from the release! 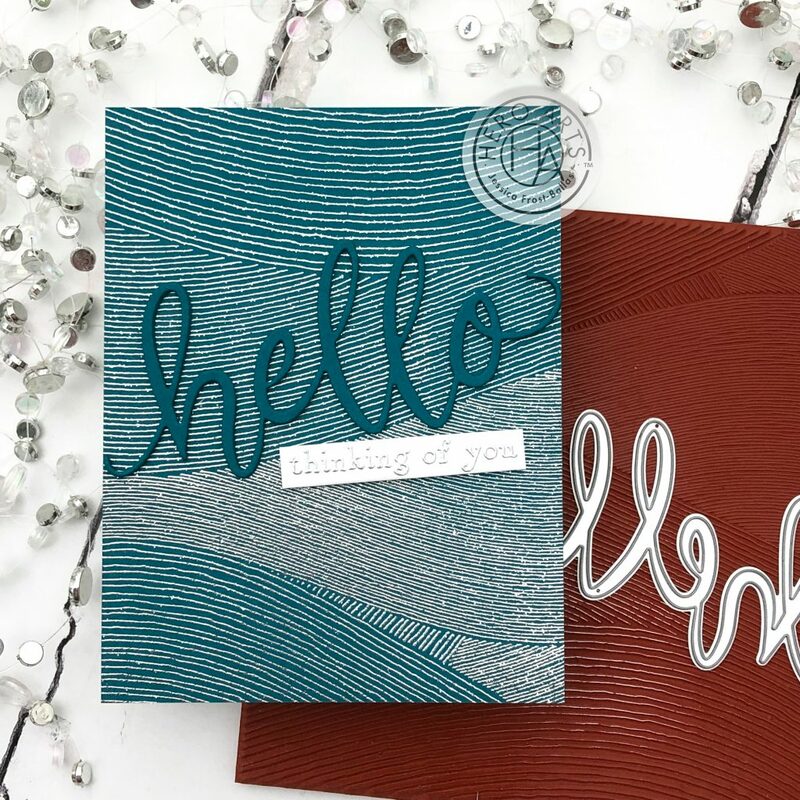 To start I ADORE this Ocean Waves Bold Print background stamp and I paired it with our new cardstocks and silver sparkle embossing powder!! I stamped it onto Adriatic cardstock with versamark and heat-embossed it with silver sparkle embossing powder. Then I trimmed it down to an A2 panel and adhered it to one of our new top folding Dove White card bases! Next I die-cut the Happy Message Fancy die with the same Adriatic cardstock three times and adhered them together before using the new precision glue to adhere it to my background panel. Finally I stamped the sentiment from the Hero Greetings: Sending Smiles on Dove White cardstock with versamark and heat-embossed it with silver embossing powder. I trimmed that down to a thin label and adhered it to the card with foam mounting tape! I repeated the same basic idea using gold glitter embossing powder with Papaya cardstock! All our new cardstocks are heavyweight between 100-111# and come in the yummiest colors! You can also purchase a sampler pack that contains an A2 panel of each color to easily see the full range! 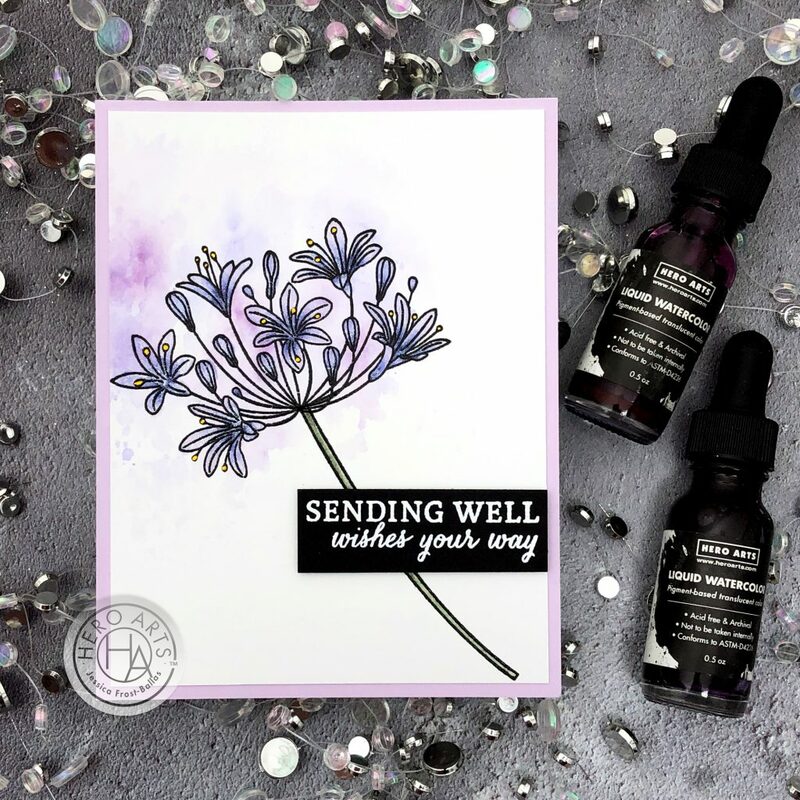 My last card features the gorgeous Beautiful Day Agapanthus with liquid watercolors! I stamped it onto watercolor paper with versafine and heat-embossed it with clear embossing powder. I dropped a little mulled wine and purple liquid watercolors onto a scrap sheet of acetate, spritzed them with water, and then smooshed the acetate over my embossed flower to add a little color to the panel. Then I lightly painted the agapanthus with purple and mulled wine liquid watercolors. I also added a little dandelion liquid watercolor to the stamens and moss to the stem. Next I stamped the sentiment from the Beautiful Day Agapanthus set with versamark on Pitch Black cardstock and heat-embossed it with white embossing powder. I trimmed that down and adhered it to the card with foam mounting tape. Finally I adhered the watercolor panel to an A2 panel of Lavender cardstock and adhered that to a top-folding Dove White card base! Thanks so much for visiting and enjoy the rest of the hop! « Simon Says Stamp’s 17th Anniversary and a HUGE site-wide sale!! I love that background stamp! Simply beautiful designs! Thanks for inspiration! i can’t wait to try out some of the new colors. yummy….. These are gorgeous!! Love that background stamp and how wonderful is your floral card!! Beautiful cards Jessica! I love the Agapanthus stamp. It is one of my favorite flowers. Thanks for inspiration . The background stamp is gorgeous. I love the way you used the ocean background stamp! Love that ocean waves background. Lovely cards. TFS! 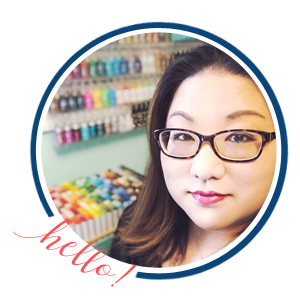 OMG…that ocean wave background stamp is beautiful! And it works perfectly with the card you created. I can see I’m going to have a tough time choosing what I want from this catalog! May you and your family be blessed with gd health and happiness always. Love and hugs from Sri Lanka. Juicy color there. lovely. Nice background work, too. The ocean waves background in stunning. Love the use of that stamp! Thank you for the opportunity. love how you used the background stamp — beautiful! 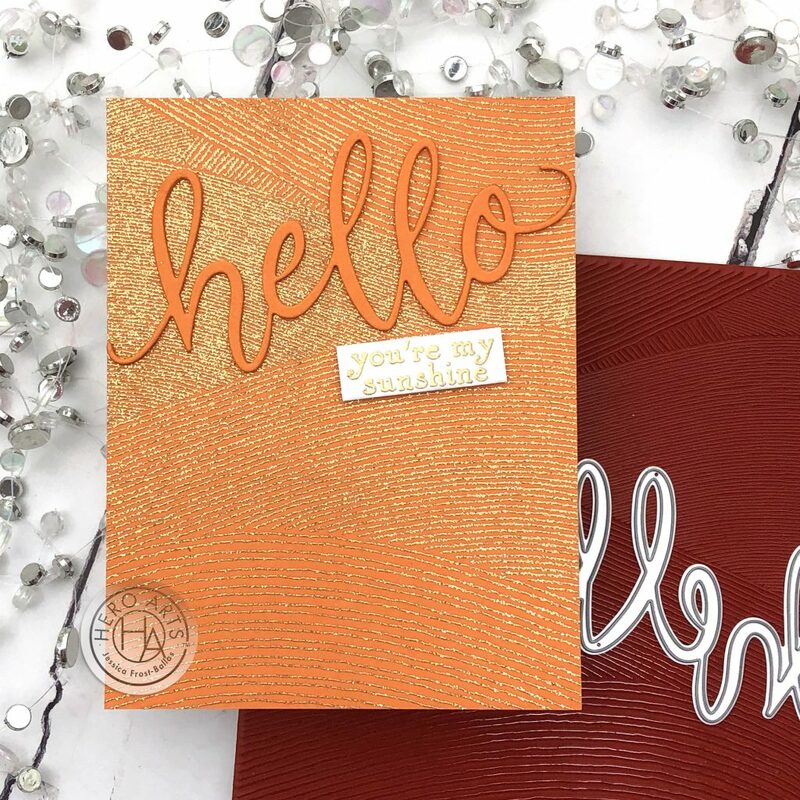 Loving that Hello card – would not have thought of using the waves background like that! Beautiful cards! I am really loving the cards with the background stamp. The embossing makes it look so elegant! Oh that ocean wave background stamp is to die for! And your cards are gorgeous! 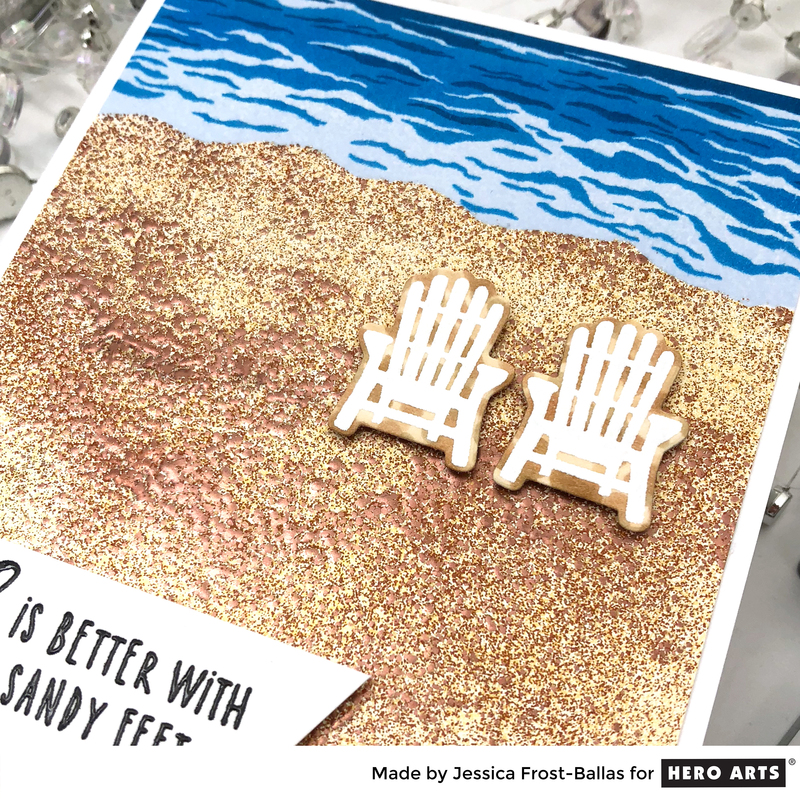 I especially love the cards that you created with Ocean Waves Bold bacground! Beautiful cards! I especially like the Ocean Waves background stamp and how you embossed with it. So beautiful the cards! Loving the purple!